1. 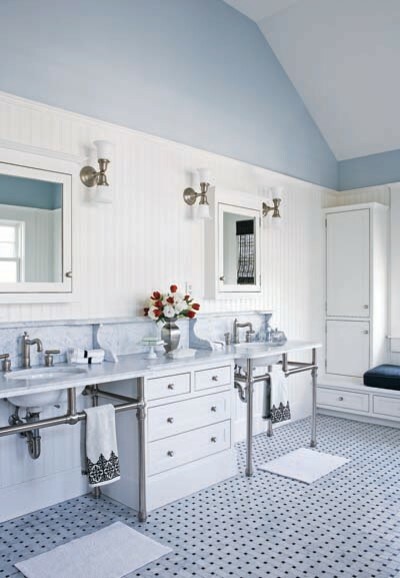 Paint the plumbing to match your wall or decor. 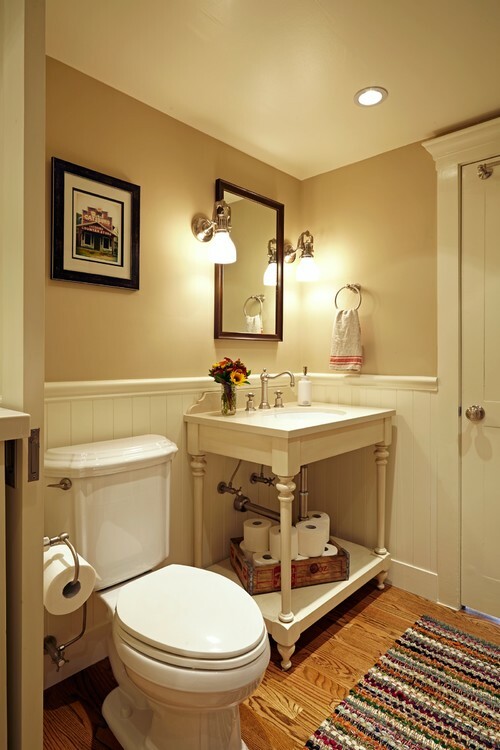 Seamlessly blend any unsightly pipes in with your decor by giving them a coat of paint. 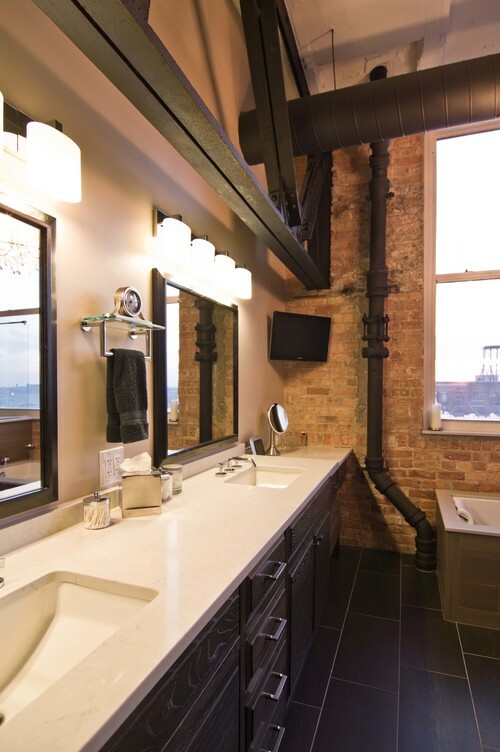 Industrial Bathroom by Chicago Architects & Building Designers Besch Design, Ltd.
2. 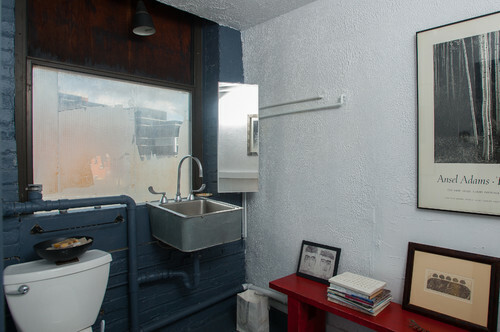 Install a towel rack. 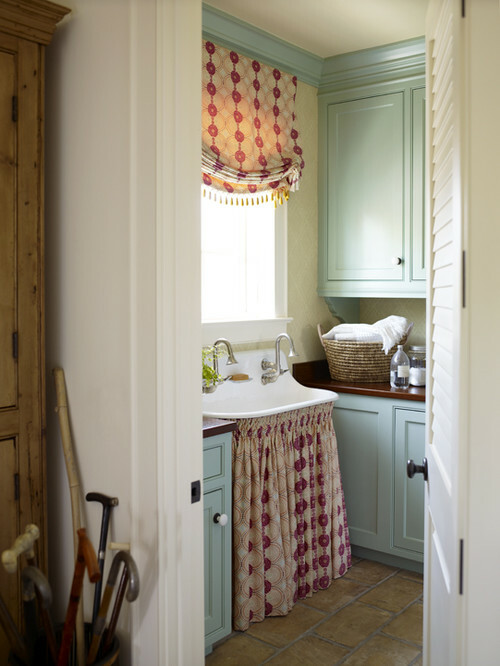 Adding a towel rack in front of plumbing pipes adds a handy storage spot for linens and hides any pipes you’d like to keep hidden. Two birds, one towel rack. 3. 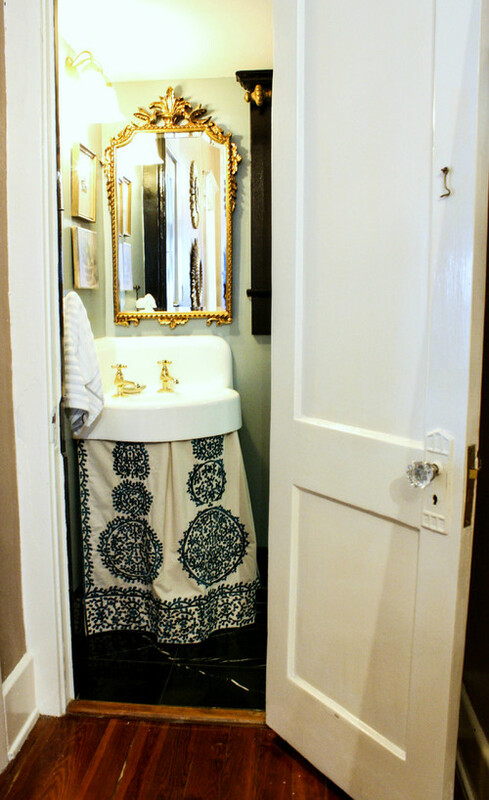 Dress it up in a sink skirt. It’s always better to be overdressed than underdressed. 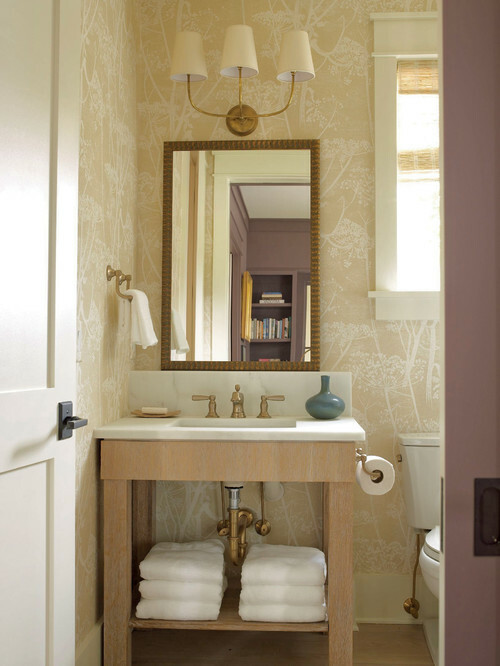 If you want to give your plumbing pipes some privacy, tack a skirt around the edges of your sink. 4. 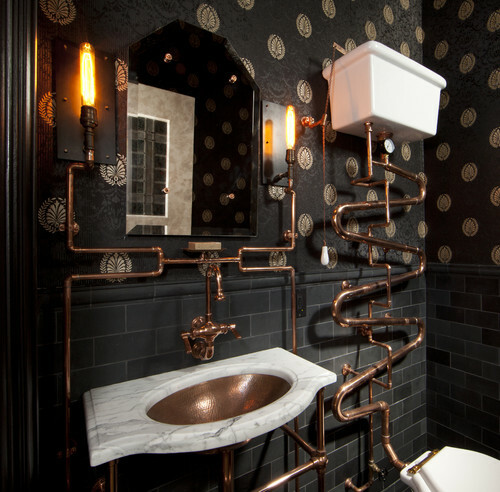 Make your fixtures match the pipes. 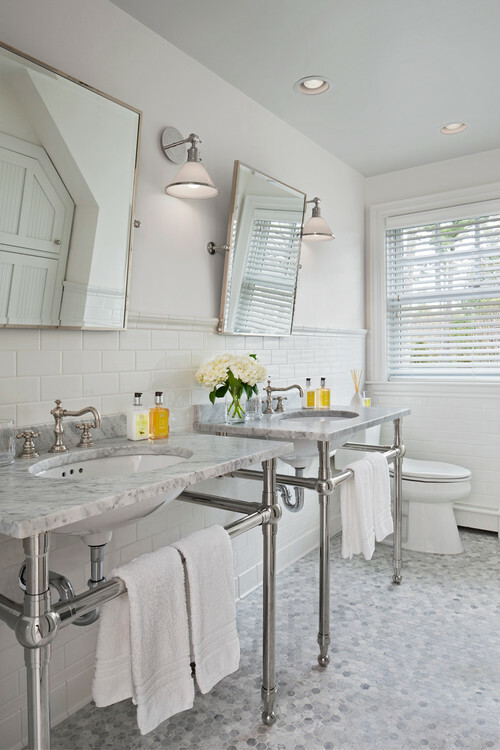 Get fixtures, like faucets and handles, to match your plumbing pipes. Together, the look will appear intentional, whether it was or not. 5. Add shelving in front. If there is such a thing as too much storage, we’ve never heard about it. 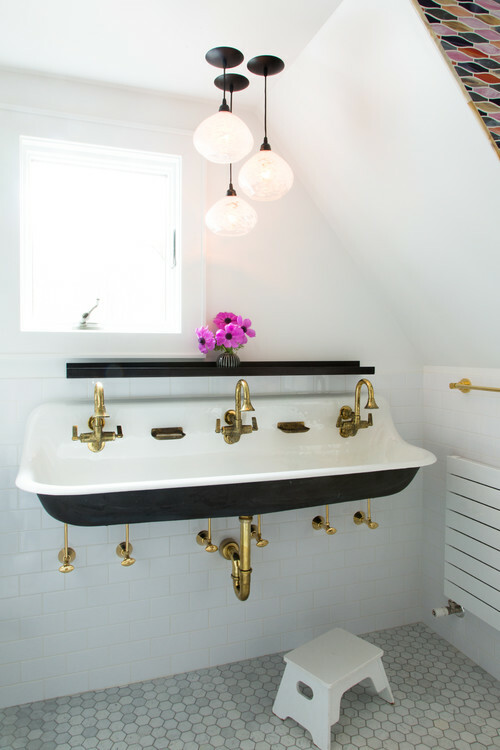 Add some shelves in front of plumbing pipes you’d rather not look at daily.